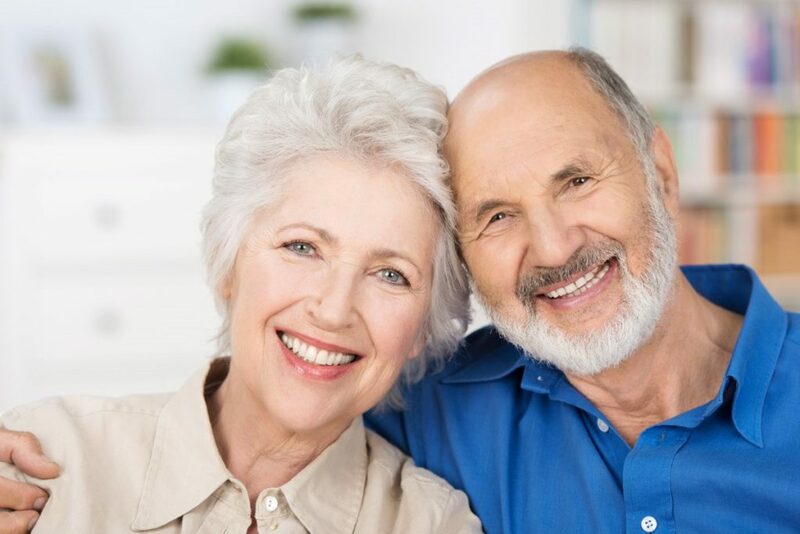 Please view our Accepted Medicare Plans. Those who spend time with or care for older adults can help reduce the impact of these issues by using certain strategies to allow for varying degrees of impairment. Caregivers and family members might, for example, use plain language and focus on important details rather than unnecessary information, clearly communicate directions and use written reminders as memory aids, provide written information in an easy-to-read format and consider providing an audio format when necessary, and speak clearly and face to face. Older adults who experience some limitations on their activity and abilities due to aging are often able to adapt to these changes and continue their lives in the manner they wish, occasionally with some type of assistance or accommodations. Therapy for Geriatric Issues: Therapy can help older adults who may have difficulty with the transitions of aging to manage their emotions, find new sources of enjoyment and meaning, and find new support systems. It can help people face their fears of death, if they have such fears, and deal with grief as friends and family members pass on. Family or individual therapy can also assist family members who may be caretakers of their elder relatives, as it can assist them in dealing with their emotions, communication issues—which may be especially helpful if an elder has some form of dementia—and community resources. Possible diagnoses associated with aging might be include depression or anxiety. Dementia is technically a medical diagnosis rather than a mental one, but therapeutic treatment such as using a home health care provider may be able to help treat some of the symptoms associated with dementia. Many older adults also enter therapy to seek treatment for mental health issues not related to aging, in higher numbers than they did in the past. This appears to be due to the fact that attitudes pertaining to mental health issues have begun to change as awareness increases. Many older adults grew up in a time when mental illness was stigmatized and when all mental issues faced by seniors were written off as aging or dementia. But now, therapy is considered by many older adults as a form of treatment, and research shows that seniors are often more serious about therapy, realizing that their time is limited, and that they tend to obtain results more quickly than younger people do. In therapy, seniors may address issues from childhood or early adulthood; current life adjustments; and issues such as stress, anxiety, depression, or family concerns, among others. Older adults may also be more likely to enter therapy late in life now than they were in the past simply because people live longer now than they did previously. A person who is 60 years of age is likely to have 15 or 20 years remaining in life, and the transitory period that occurs for many at this stage may begin a process of reflection that leads many older adults to seek therapy. Visit our Reading Room and Resources specifically designed for seniors and senior care givers. Each book has been hand selected by our Therapists and have been posted as a resource for you.